Welcome to Limo Hire Rugby! Here you will find over 20 different limousines at affordable prices. We believe in offering our customers the highest quality service at the lowest possible prices. 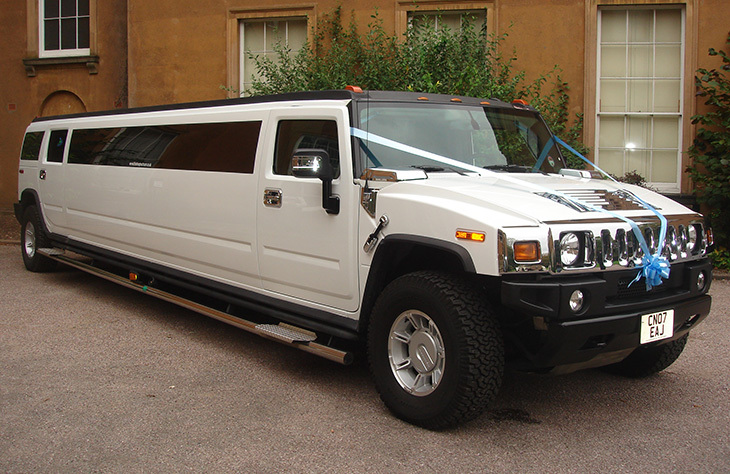 Limo hire doesn’t have to be as expensive as you think it will be! No matter what the occasion, we’ll tailor our packages to suit your needs. Perhaps you’re looking to impress potential business clients? If so, our Rolls Royce Phantom hire is ideal. Or, if you are looking for a wedding limo, the Bentley Arnage is an impressive, romantic option. We have a car to fit every occasion, ensuring you’ll always find something to match your requirements. 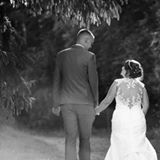 We have limousines to suit all occasions and budgets. Trying to work out which is right for you? 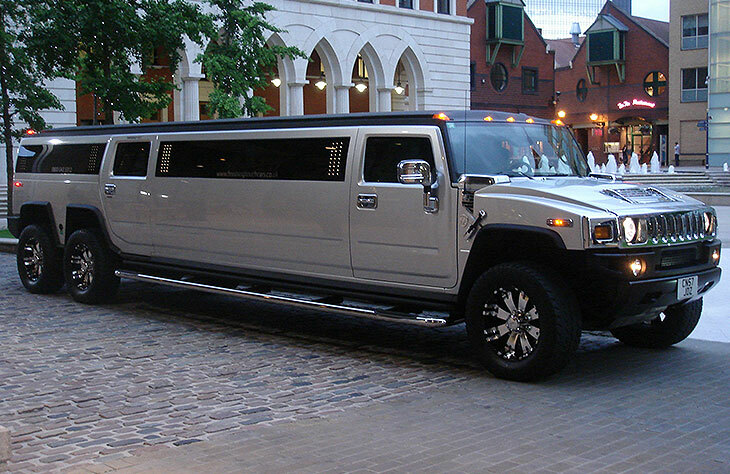 A good tip is to think about how many people will be using the limo hire service. If there will only be two of you for example, then there is no need to hire a huge Hummer limousine. 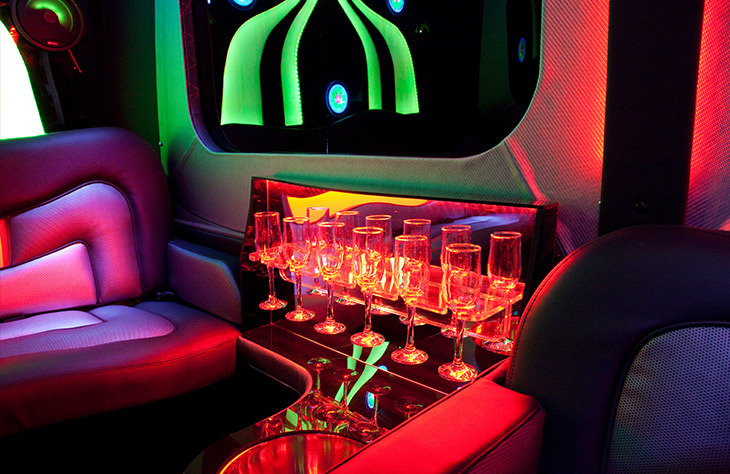 Cut your costs by sticking to a limo which is suitable for your party size. It’s also important to consider the occasion. We have a good mixture of classic and modern style limousines. So, when choosing the best one, think about the image you want to portray. If you’re looking for a limo for your wedding for example, you’ll find our classic limos, like the Daimler limousine, are ideal. If you’re heading to an important business event on the other hand, the Lincoln stretch limousine would be a great choice. Still struggling to decide which limo to go for? Why not arrange to come for a viewing? We highly advise you to call ahead before coming to see our fleet to ensure your chosen models are available to view. Contact us today to arrange your no-obligation viewing. 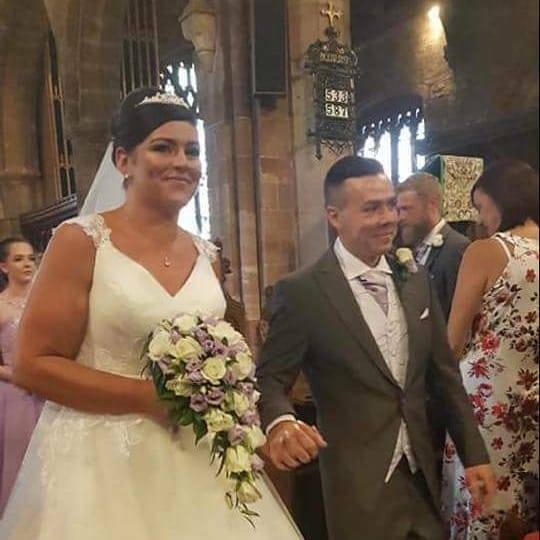 At Limo Hire Rugby, our aim is to provide you with a professional, friendly service that you will never forget. 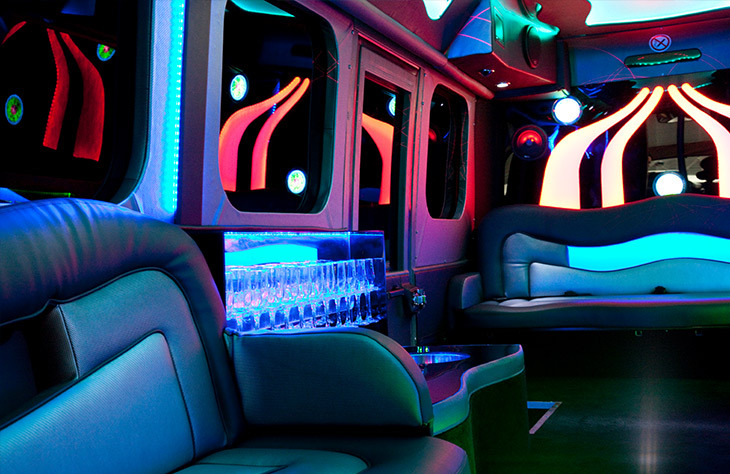 There are many limo hire companies available to choose from, but not all of them guarantee you a great, fun filled night to remember! Our chauffeurs are highly trained and hand-selected for their professionalism and experience. They’ll help to make your journey as relaxing and enjoyable as possible. They’ll also ensure you get to where you want to be on time, every time. 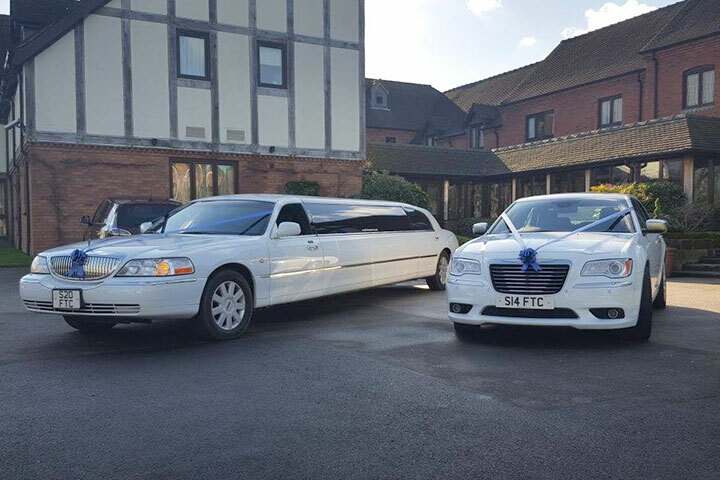 So, if you’re looking for a limo hire service that’s reliable, professional and affordable, you’ve come to the right place. 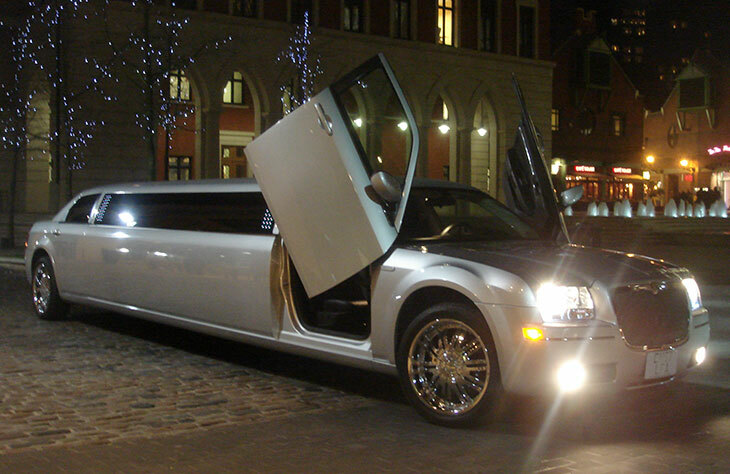 We offer several ways to save money on your limo hire. Firstly, you can book during off-peak times to benefit from lower rental prices. Secondly, we constantly offer a range of great value package deals. 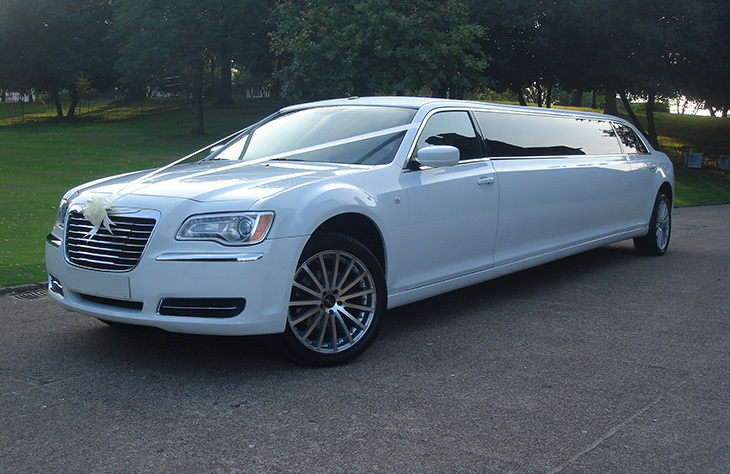 These tend to include the cost of the limo hire, along with refreshments and other great extras. We are also open to creating a tailored package just for you. We always strive to exceed our customer’s expectations so whatever your requirements, we’ll always do our best to accommodate them. Our great package deals are continuously changing so it’s worth contacting us to discover our latest offers. We also offer discounts for those booking early, and for hire cars booked during off-peak times. There are lots of ways to save, making limo hire much more affordable than you might think. 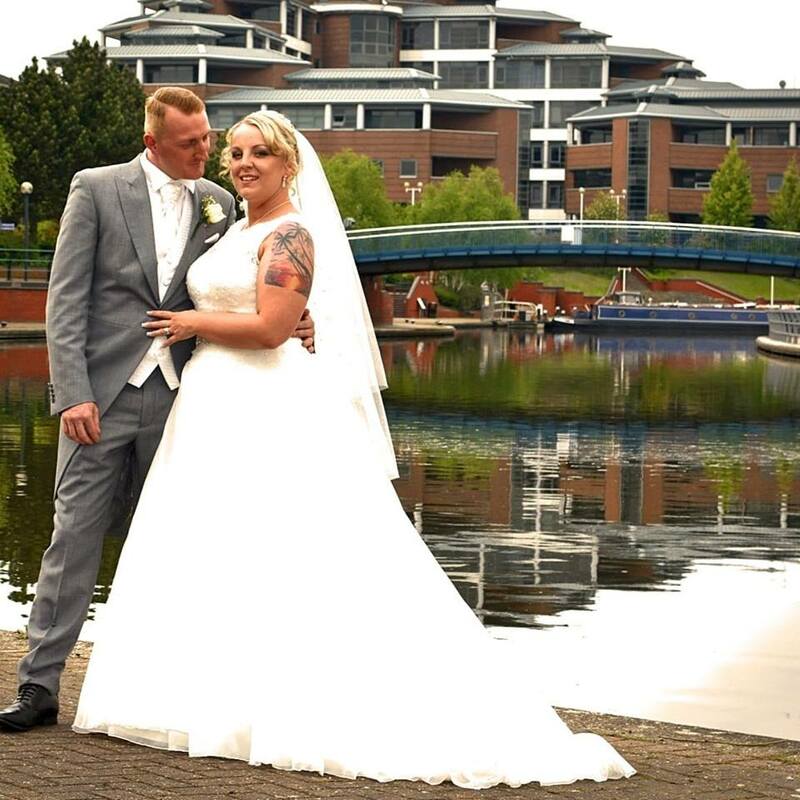 We provide Limousines across Rugby, The West Midlands and through Birmingham Limo hire. We have one of the largest fleets in the region and we’ve been providing a top-quality service since 1985. 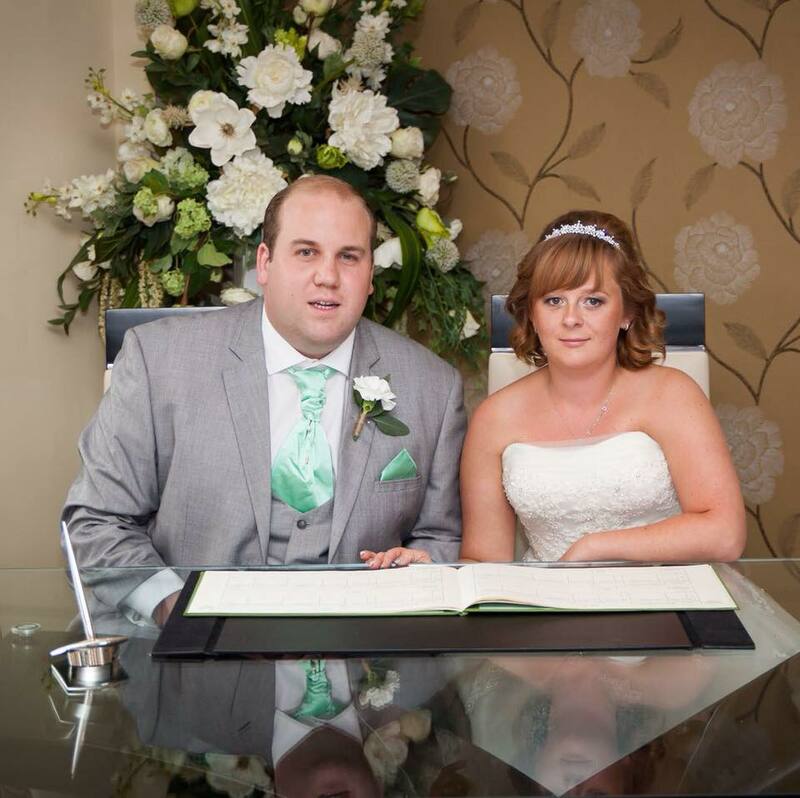 So, if you’re looking for a limo hire service you can trust, call us today.